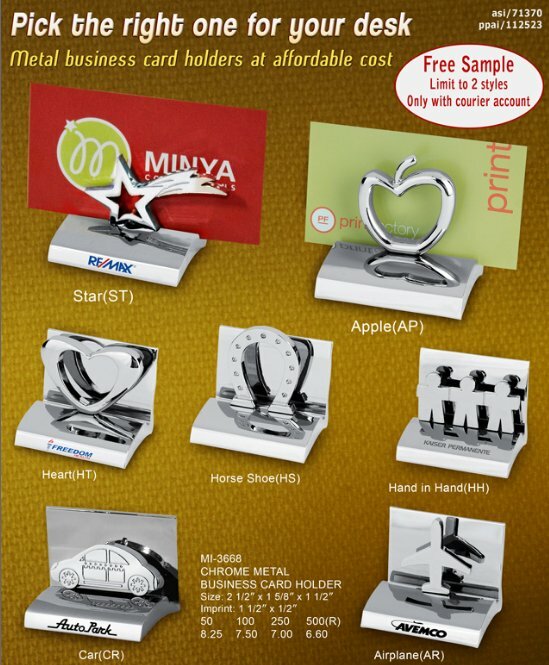 Would you like to put professional looking business card holders on all of your associates desks. These stylish card holders really grab attention. 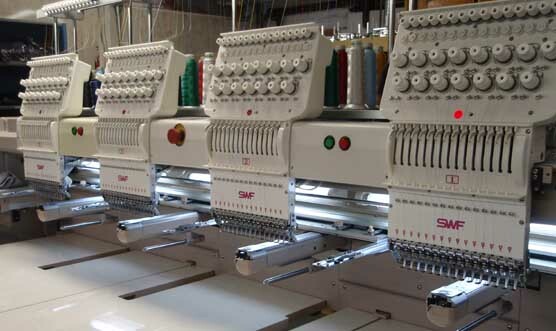 Give us a call at (937) 692-5685 or toll free at (866) 209-1574.